In the 1910s, a group of Mennonite leaders in Virginia, Maryland, and Pennsylvania observed a loss of young people in the Mennonite church. In an attempt to discourage the trend and instead encourage the growth and future of the Mennonite church, they began preparations to open a school in the Eastern United States. In 1917, after looking at several unsuitable locations, they opened temporarily in a former industrial school building in Assembly Park, a few miles north of Harrisonburg, Virginia. The school relocated to its permanent site, just west of Assembly Park, in 1920. The school experienced steady growth, which resulted in the addition of various programs and degrees. By 1930, Eastern Mennonite College was accredited by the state as a standard junior college, in 1947, it was given the rating of a standard four-year college, and in 1959, it received regional accreditation. The growth of the school allowed for the construction of many additions and new buildings, including the Vesper Heights Observatory that was a class project completed in 1938. As an addition to the college, the Eastern Mennonite Seminary was formed in 1965. During the early 1970s, the university instituted a unique interdisciplinary core curriculum, Christianity and Civilization. The first graduate program (other than seminary) – counselling – began in 1993. It was followed by two others in the next two years – conflict transformation and education. The school’s name was changed from Eastern Mennonite College and Seminary to Eastern Mennonite University (EMU) in August 1994. Currently (2002) there are approximately 1500 students in the fully accredited undergraduate, seminary, and graduate programs. This fonds consists primarily of yearbooks which show faculty, students, and student life. The collection also includes catalogues, bulletins and brochures that give course listings and general information about the campus. Described by Leslie Wiebe June 12, 2002. Location: Institutional Records – Eastern Mennonite College. Bulletins, Pamphlets, and an Anniversary Calendar. – 1961–1963, 1980. Weather Vane newspaper and addresses. – 1995. Course Catalogues. – 1977–1978, 1980–1981. 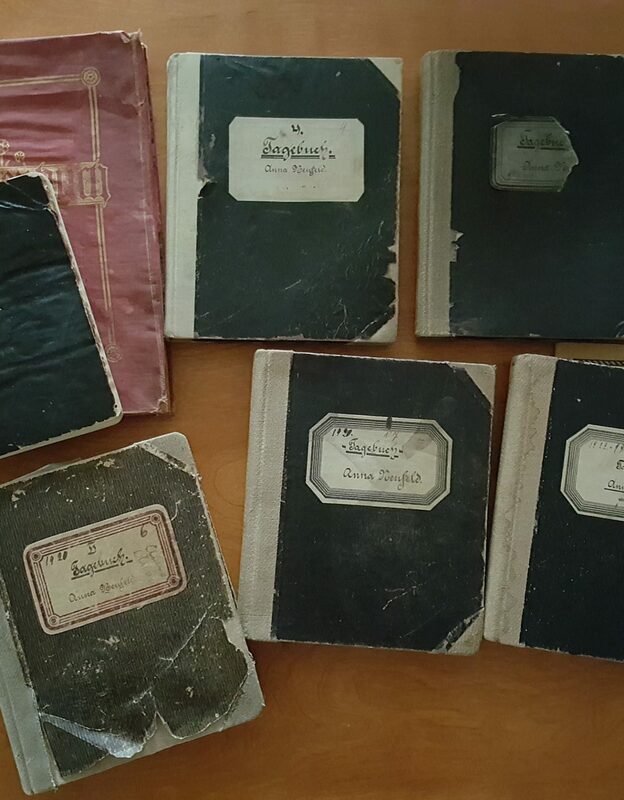 The Shenandoah, Yearbooks. – 1947, 1951, 1954–1962, 1966.